Dr. Scott was born in Marysville, California. He graduated from Iowa State University and earned his medical degree from the University of Iowa Medical School. He completed his internship and urology residency at Indiana University School of Medicine. 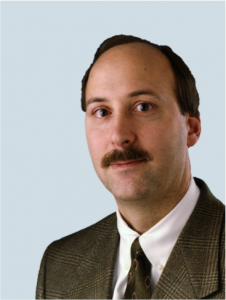 Dr. Scott is certified by the American Board of Urology and is a Fellow of the American College of Surgeons. He is a member of the American Association of Clinical Urologists, the American Medical Association, the American Urological Association, the AUA-North Central Section, the Indiana State Medical Association, the Marion County Medical Society, the National Spinal Cord Injury Association, and the Society of Laparoendoscopic Surgeons. Dr. Scott’s areas of special interest include minimally invasive robotic surgery using the da Vinci Surgical System, urologic oncology and endourology. Urology of Indiana is the oldest continuously operating urology practice in the country tracing its roots to 1887, when William N. Wishard, M.D. founded his practice to specialize in the field of genitourinary surgery. Urology of Indiana is proud to follow Dr. Wishard’s example by continuing to be leaders in the field of urology. 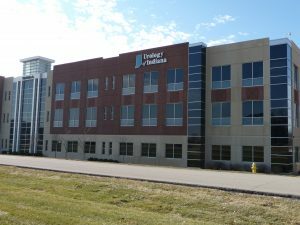 When you choose Urology of Indiana, you select a full-service specialty group that is setting the standard of care for patients with urologic conditions. Our patients come to us because they know they will always be treated with the compassion and discretion they expect and deserve.